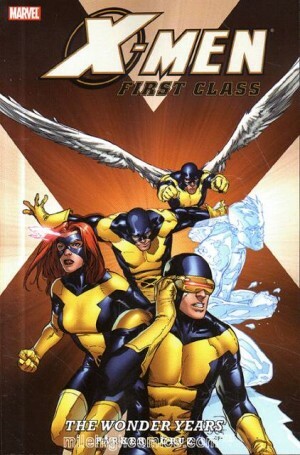 X-Men First Class has so far concentrated on the earliest days of the first X-Men team, but this volume shifts focus to the closing days of that initial team. 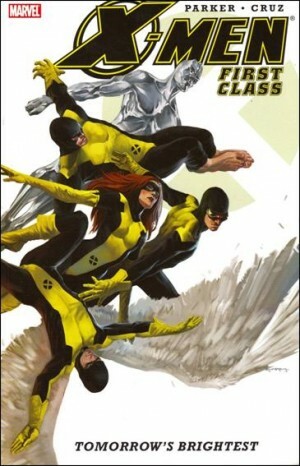 Angel and Marvel Girl have opted for individual costumes, Professor X has secluded himself, and the team are beginning to wonder what their future will be once they’ve graduated from Professor Xavier’s School for Gifted Youngsters. Parker returns long-unseen subterranean monster Grotesk, if only as a danger room construct, amid a clever plot that avoids the cardinal sin of being too knowing. 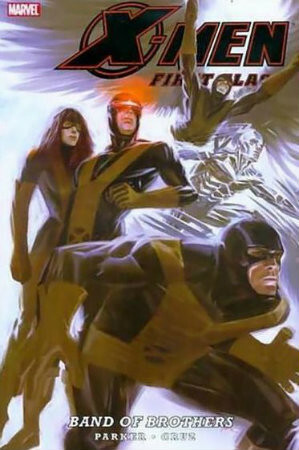 In the opening chapter the X-Men are sucked into the dreams of Jean Grey, her powers already increasing way beyond her initial telekinesis, and thereafter there are strange manifestations approximating X-Men foes. The stories reference both the previous work by Parker and artist Roger Cruz, and those created in the era they ape, and there’s a particularly redolent ending to their work. 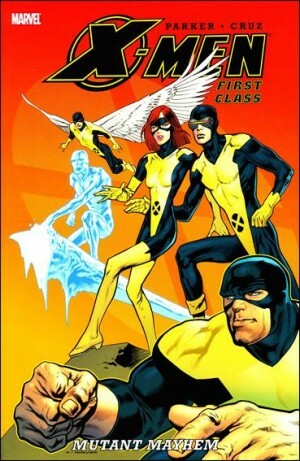 It segues into a reprint of the story that re-introduced the X-Men after several years relegated to occasional guest star status, and which led to the sales juggernaut and movie franchise of the current era. Also of note is a charming short story by Parker and Colleen Coover. Scott and Jean are out on a date, and achieve glimpse of what lies in their future, and that of their friends courtesy of guest star Parker utilised well earlier in the series. 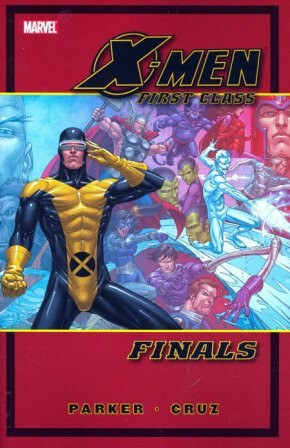 This isn’t the best of the X-Men First Class series, but the overall quality is high, and it presents a sense of closure.